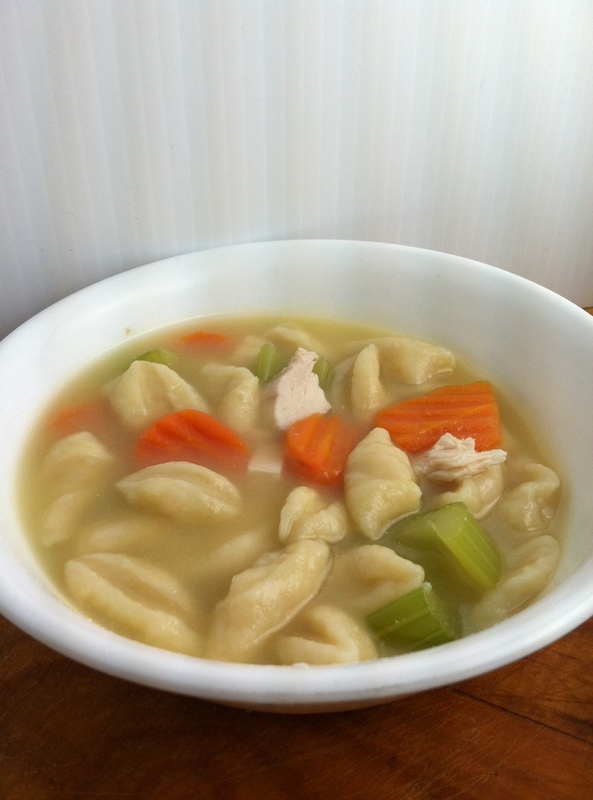 A little while back I posted a recipe for Knephla soup with a home-made broth. I thought I’d revisit this post, but take a few new pictures (and I used a ready-made broth, for time). 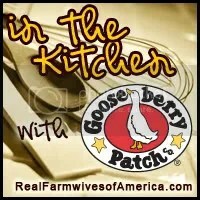 Check it out, and be sure to share! Knephla soup is simply a dough-based soup. Super easy to make, especially with a simple broth. Today I used 2 32 oz. containers of chicken broth and one can of cream of potato soup. 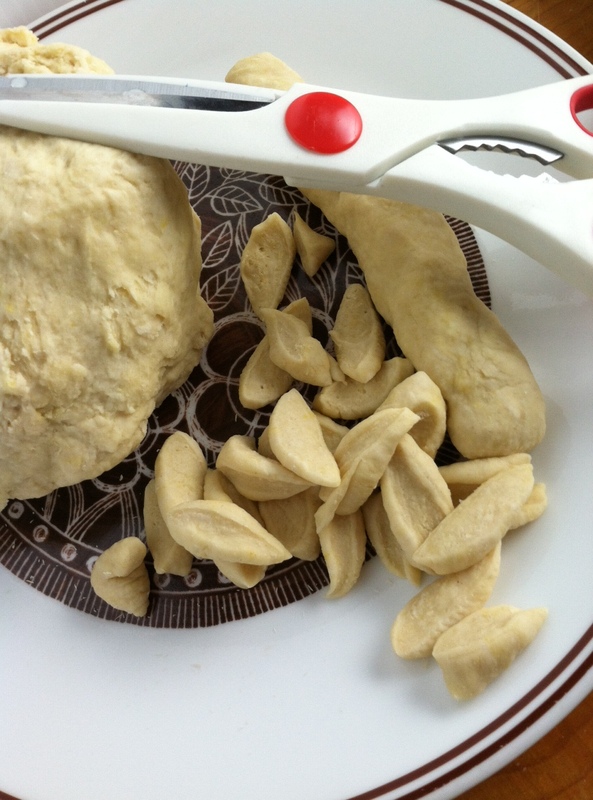 To make knephla dough, simply add the flour, egg and water and mix until a dough ball forms. You know the dough is done, when it doesn’t stick to the side of your mixer. If the dough is dry (flaky in the bowl), add a touch of water…if it’s wet (sticky mess), add a touch of flour. When adding to the dough, do so in small amounts. It doesn’t take much to get it to just the right consistency. 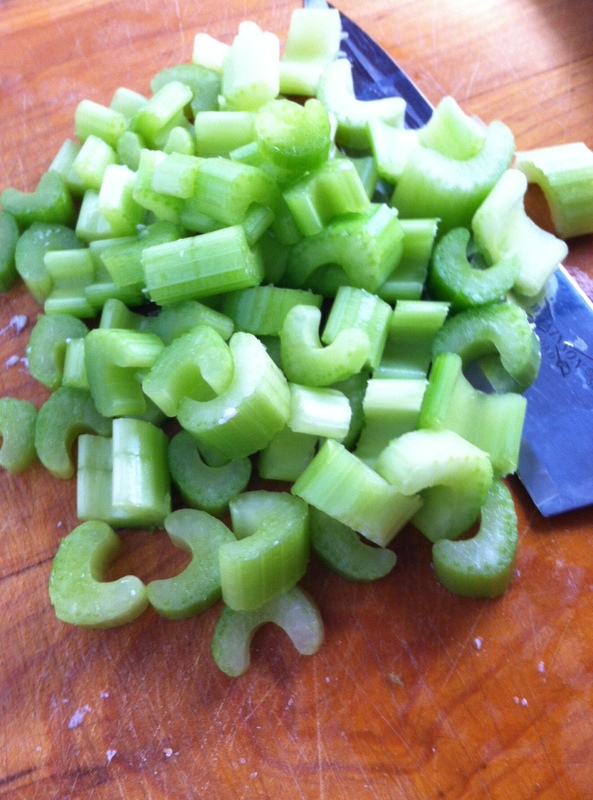 I love chopping celery. Well, anything, really. 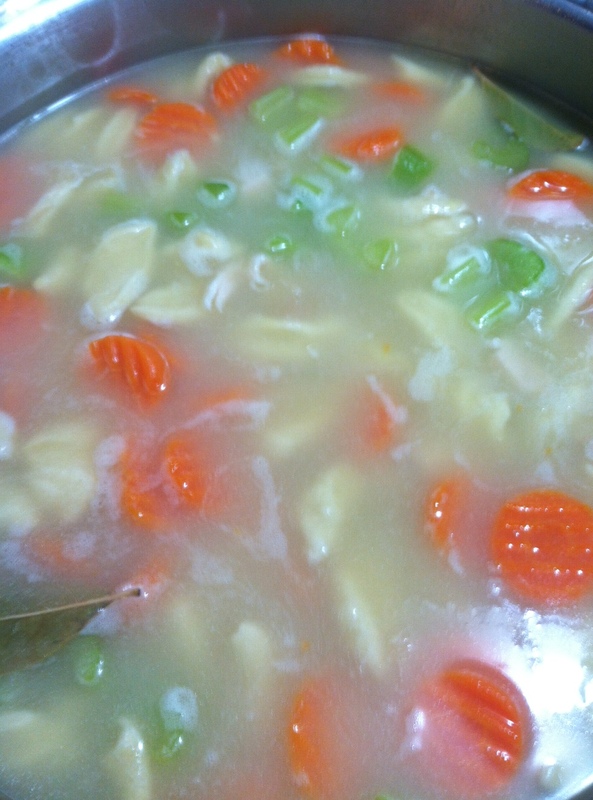 To the broth above, add in the vegetables (you could also use fresh carrots, celery, potatoes, whatever you’d like…I just happen to have a bag of frozen handy) and the chicken. To make it faster tonight, I used pre-cooked chicken. Bring the broth with all your goodies in it to a boil. To make the actual knephla, tear off a chunk of dough and roll it into a strip. Think about half the width of a paper towel roll. 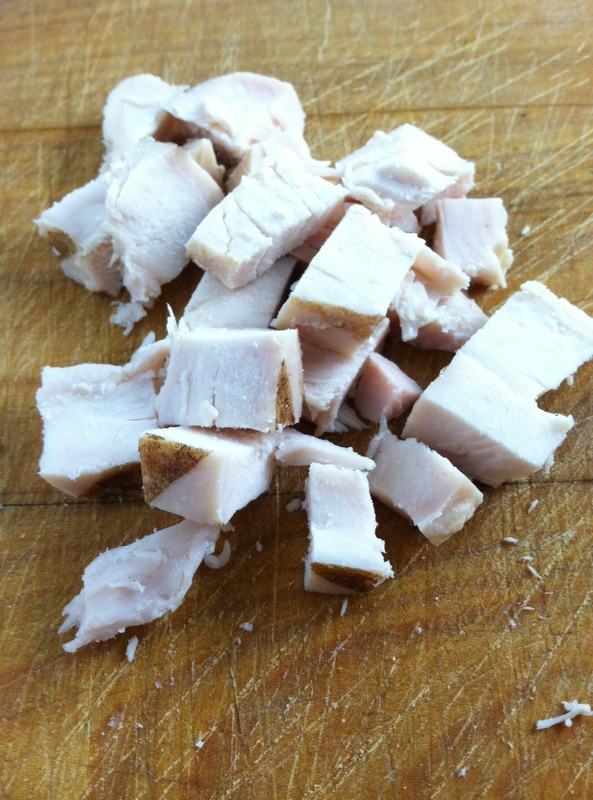 Take your kitchen scissors (or your kids’ scissors…washed) and cut small pieces off the strip, directly into the broth. They may sink right away (unless you have a ton of stuff in your kettle, like veggies, meat, etc. ), but they’ll float when the dough has cooked through (about 2-3 minutes). Keep cutting and rolling and cutting and rolling, until all the dough is in your pot. My knephla always looks a bit more like stew, than soup. Yum! A delicious bowl of knephla soup, ready for supper!